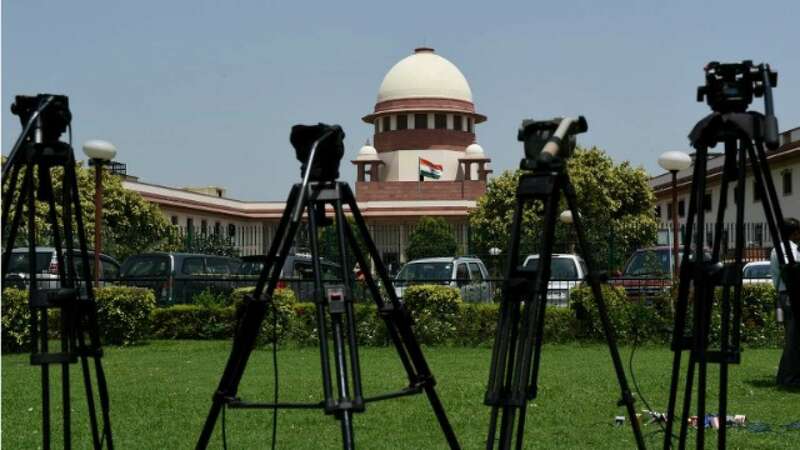 INDIA, April 9, 2019 (DNAIndia): The Supreme Court Monday asked as to why should government officials manage religious places and temples in the country while taking note of the fact that several devotees visiting the Jagannath temple in Puri were being harassed. A bench of Justices SA Bobde and SA Nazeer observed this while hearing a plea which has highlighted difficulties faced by the devotees at Jagannath temple and their alleged harassment and exploitation by the sevaks (staff). "It is a matter of perspective. I do not know why government officials should manage temples," Justice Bobde observed during the hearing. "In Tamil Nadu, there is theft of statues. These statues, apart from the religious sentiments, are priceless," the bench said. Attorney General K.K, Venugopal told the apex court that Kerala's Sabarimala temple was being run by the Travancore Devaswom Board (TDB) while boards appointed by governments were managing several other temples in the country. "How far the government, in a secular state, can control or manage a temple?" Venugopal asked. At the outset, senior advocate Ranjit Kumar, assisting the apex court as an amicus curiae in the case, said he has already filed the detailed report after his visit to the shrine. To this, the bench observed, "People (visiting the temple) are harassed due to several reasons. Priests restrict them. Lot of them do not have voice. They are poor and uneducated." The counsel appearing for the petitioner told the bench that Jagannath temple administration should apprise the court as to what steps they have taken pursuant to the report filed by the Puri's District Judge in the matter.The bench said the matter would be heard next month. Click to refresh the image if it is not clear enough.